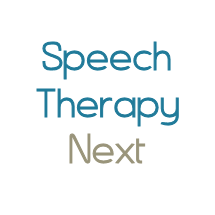 Providing speech therapy services and accent modification since 2001. Gracia Holtz is PROMPT trained and specializes in pediatric Speech and Language development, including feeding and auditory processing disorders. We offer preschool language screenings and initial consultations are complimentary. Now offering services via telepractice. Call today to get started.